We Manufacture and Export high standard superior quality Industrial Machine & Equipment, Our product range includes Pharma Equipment like Industrial Storage Systems, Heavy Duty Systems, Cable Trays, Vacuum Dryers, Industrial Storage Tanks, Pharma Equipments And Jacketed Reactors, Industrial Blender. 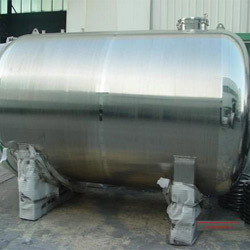 Which are wide used in varied industry applications like acme engineering products, grace engineering products, apex engineering products, process engineering products. The high performance, excellent mechanized constitution, higher durability, affordable price range along with customized designs have made our products very popular among our global base clients. The standard raw materials, cutting edge technological machinery & highly effective and experienced workforce enable us to manufacture incomparable range of engineering products. 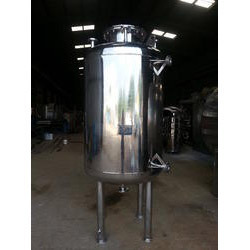 Each of the machine of our assortment is specifically designed, so that we can meet our clients requirements in the best way to avail their utmost satisfaction. We are looking export queries. We have been into the business of manufacturing and supplying of Nutsche Filters that are specially designed to fulfil the need of several engineering, metal products manufacturing other heavy duty sectors such as dye, paint, and pharmaceutical production and waste water treatment. 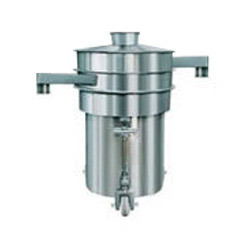 These Nutsche Filters are available in various specifications and are being in various countries at reasonable price. 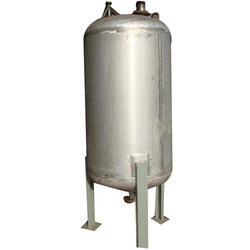 Our product range includes Agitated Nutsche Filter, Pressure Nutsche Filters, etc. 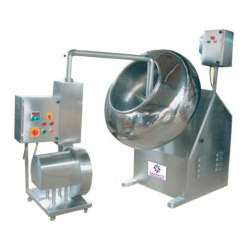 We are a leading Manufacturer of Roto Cone Vacuum Dryers, Vacuum Tray Dryers, Dryers, Tray Dryers and Industrial Vacuum Tray Dryer from Hyderabad, India. 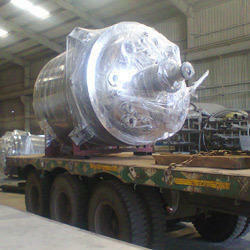 Leading Manufacturer of Horizontal Storage Vessels, Chemicals Storage Tanks and Industrial Silos from Hyderabad. 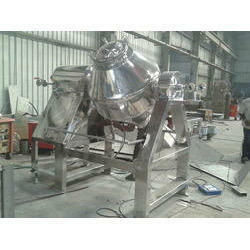 Our product range includes a wide range of Industrial Blenders, Double Cone Blender and Ribbon Blender. 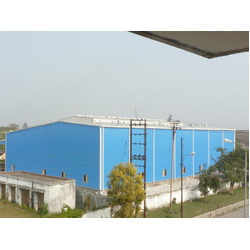 Manufacturer of a wide range of products which include Pre Engineered Building, Structural Systems, Secondary Members Building and Cladding Pre Engineered Building. 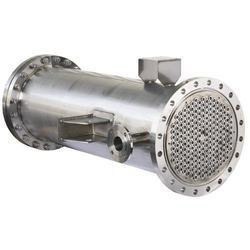 Our product range includes a wide range of Chemical Reactors, Industrial Reactors, Jacketed Reactors and Limpet Coil Reactors. We are a leading Manufacturer of Heat Exchangers, Shell & Tube Heat Exchangers and Industrial Heat Exchangers from Hyderabad, India. 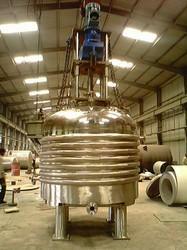 Our range of products include Chemical Receivers, Stainless Steel Chemical Receivers and Vertical Dish End Receiver. 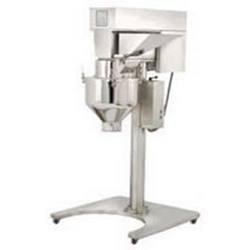 Our product range includes a wide range of Mixing Vessels. 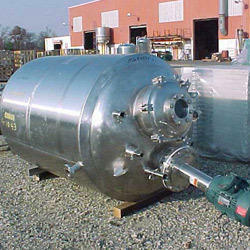 Our product range includes a wide range of Pressure Nustche Filters. 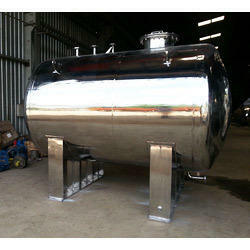 Leading Manufacturer of Transportation Tanks from Hyderabad. 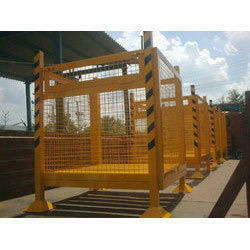 Leading Manufacturer of Multi Mills from Hyderabad. 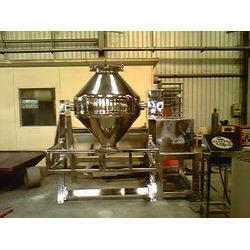 Our range of products include Industrial Vibro Sifter. 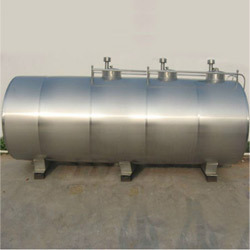 Leading Manufacturer of Coating Pans from Hyderabad. Prominent & Leading Manufacturer from Hyderabad, we offer Industrial Pallets, Mild Steel Pallet Cage and Pallet & Pallet Cages. 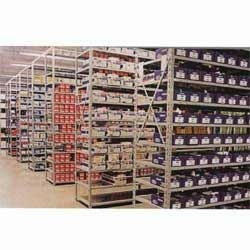 Our product range includes a wide range of Universal Storage System, Multi Tier Racking, Pallet & Non Pallet Racking and Pallet Storage System. 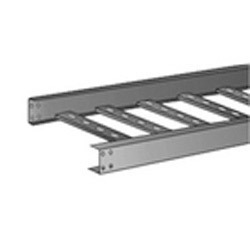 Providing you the best range of Cable Trays, Ladder Cable Tray and Perforated Cable Trays with effective & timely delivery.